Our good friend Thomas Lim of Edible Garden City Singapore has written a post about his visit to our place last January. Thank you Thomas for the kind words, we look forward to keeping in touch and finding ways to work together again in the future. 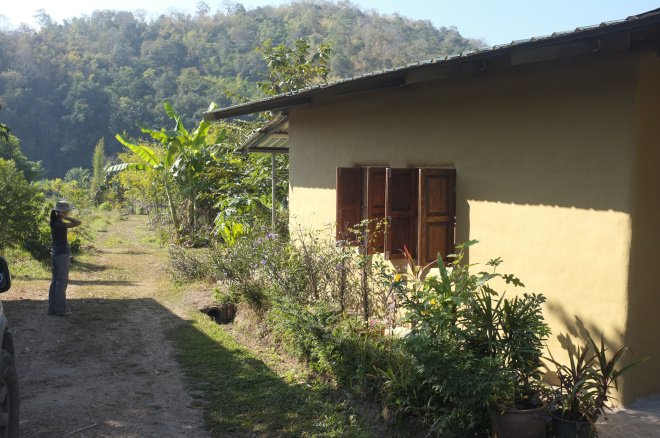 Categories: chiang mai | Tags: adobe, building with mud, chiang mai, farm stay, food forest, ground cover, growing food in the tropics, homestay, mae wang, natural building, nitrogen fixing, northern thailand, organic farming, permaculture, tropical agriculture | Permalink.